The Newest Trend Of 2017? Man Bangs. GQ magazine has said that man bangs are making a comeback in 2017. Greg and Abbi talk about other trends that shouldn’t return. What are the rules of returning clothes? Probably not acceptable after 17 years. However, one GAP employee didn’t get that memo. 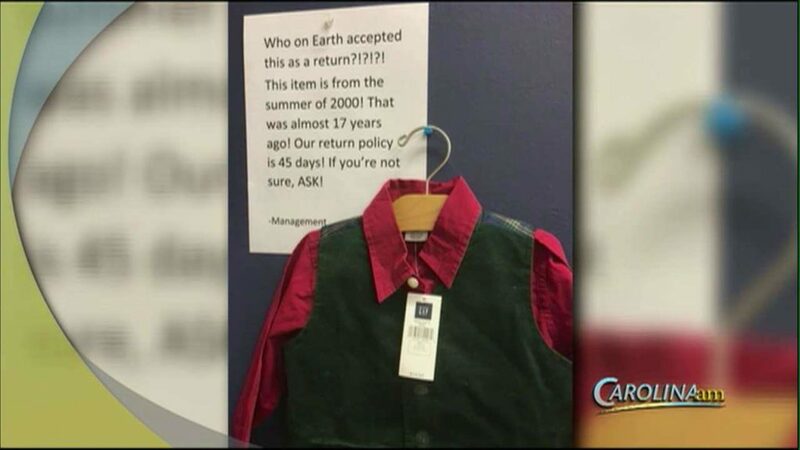 Management’s note to the store’s staff is now going viral. Is It OK To Wear Pajamas In Public? The annual Consumer Electronics Show (CES) is this week in Las Vegas, and Greg & Abbi break down some of the best inventions. 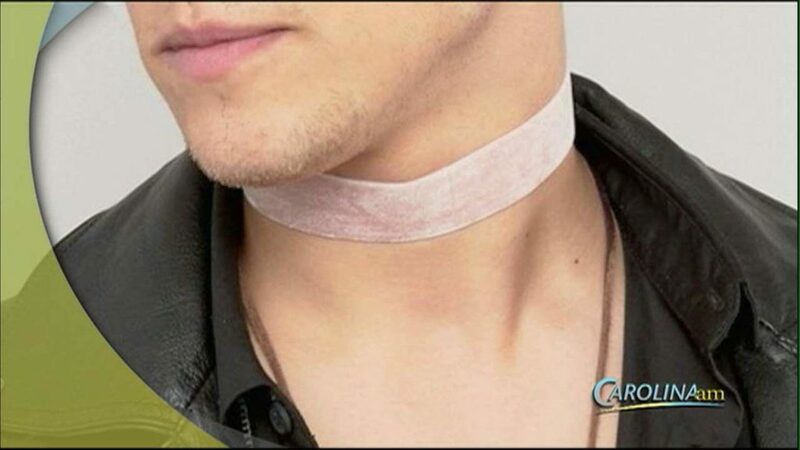 Online retailer ASOS has just started selling male chokers. Since their posting, the internet has gotten into a heated debate about the trend. So…would Greg Rowles ever wear a male choker? 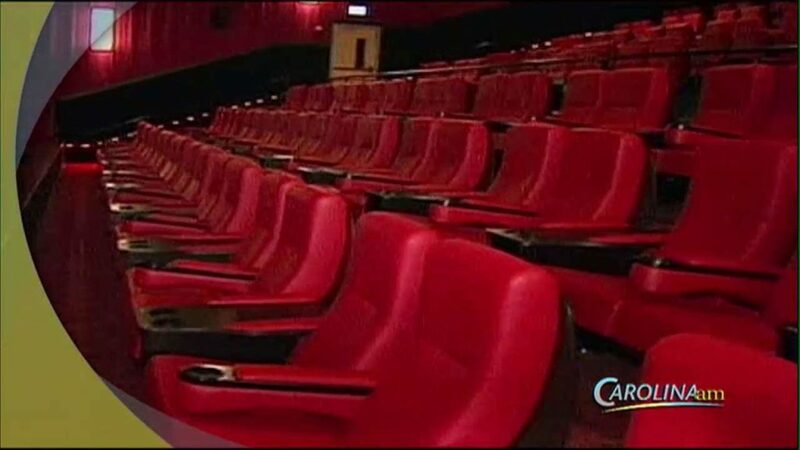 Sick of watching people text in movies? It’s not going to get any better because Apple’s latest iOS update will have a ‘theater mode’. The mode will decrease the brightness, and make it easier for people to use their devices while watching a movie. With the New Year in full swing, many Americans are trying to eat healthier. Jamie Saunders of Johnny D’s shows you an easy recipe that will make the whole family happy…and allow everyone to eat cookies for breakfast! Worried about the germs getting on your phone while you use the restroom? The Japanese International Airport has the solution. 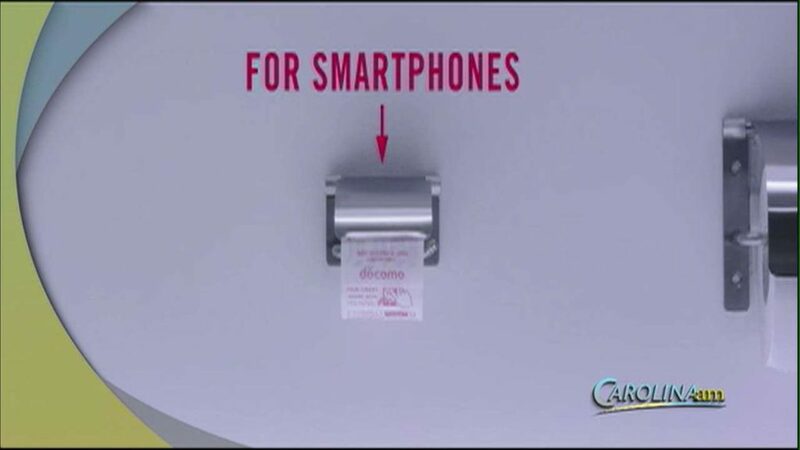 From now through the middle of March, the airport is testing out ‘smartphone wipes’ that will allow users to wipe down their phones while they’re using the bathroom. 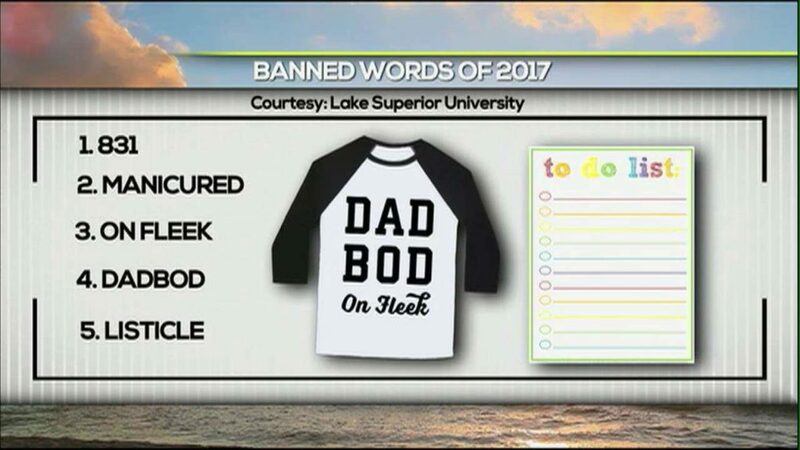 Lake Superior University has released its annual list of words they say should be banned in the new year. This year, they include: 831 (which means I Love You), dad bod, on fleek, and listicle. Greg and Abbi discuss if they agree. As we get ready to jump into a new year, Darryl Dunning of Fit Body Boot Camp stops by the studio to show you how to kick your metabolism into shape and burn more calories!